We hoisted the flag and sang the national anthem, followed by all homerooms performing patriotic songs! 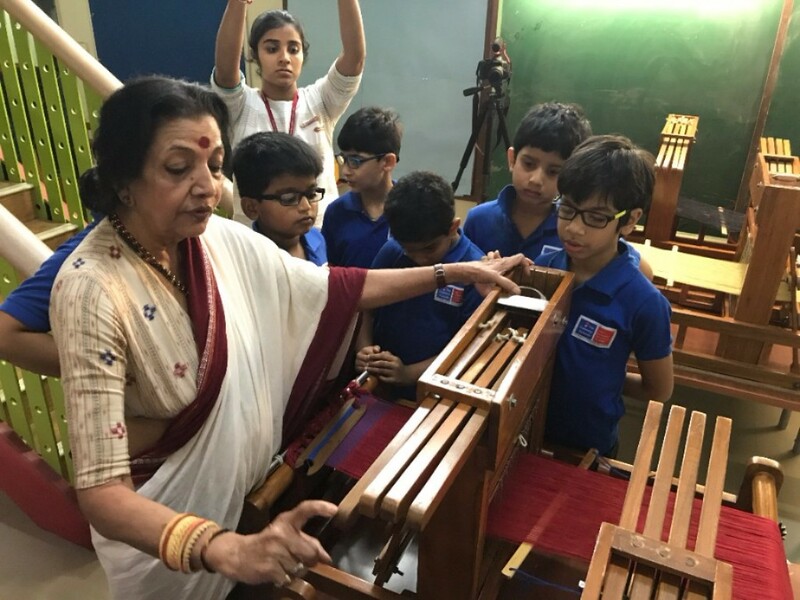 Ms. Kinnari Panikar was with us for a few weeks, teaching students weaving with handlooms as part of art classes! She is a textile designer from Hyderabad, with over 4 decades of experience in the US and India. Teachers also enthusiastically participated in classes with Ms. Kinnari! They have also begun in-house internships - related to stationery inventory, account-keeping, pantry management, and more! 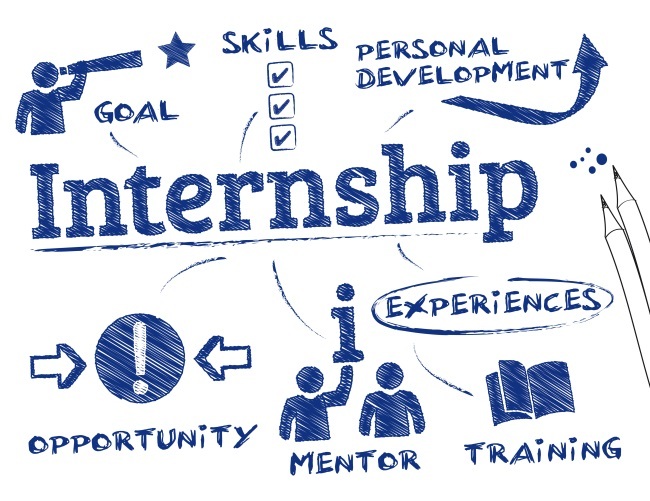 And community-based internships related to 3D printing, media management, and app development! Older students participated in two field trips as an extension to learning in humanities, world knowledge, & business studies classes. 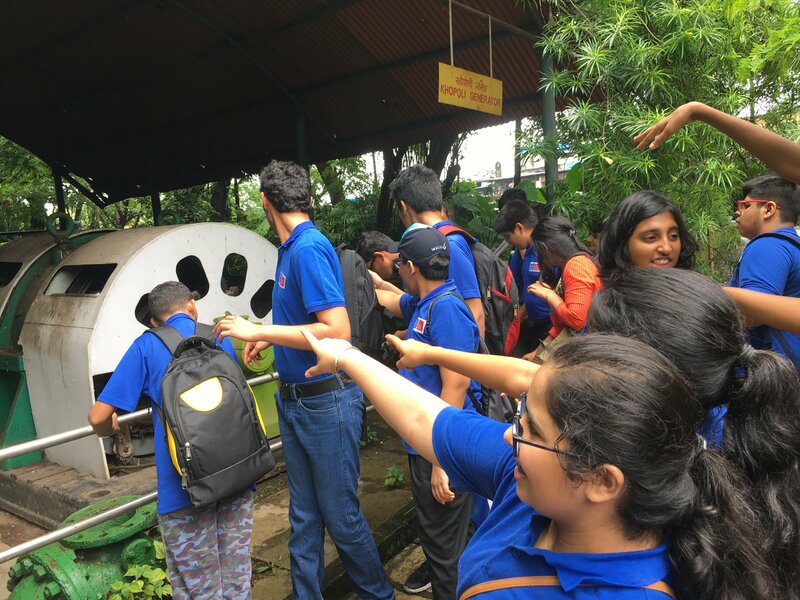 They visited Nehru Science Center and were given a guided tour of an exhibition on the cultural heritage of the Ganga river, led by historian, cartographer & architect, Dr. Acciavatti. They also viewed an energy model and exhibits on climate change and nuclear power. 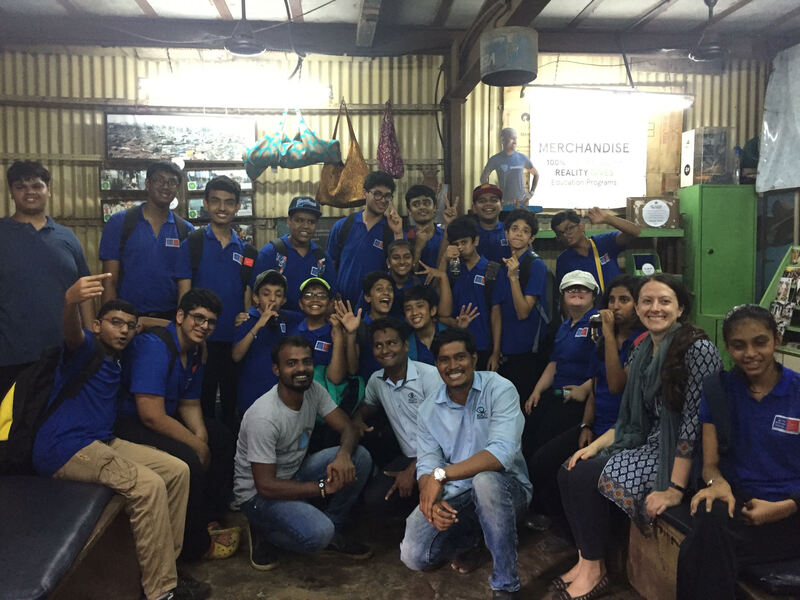 The second was an educational walking tour of Dharavi, in Mumbai. They visited residential areas and experienced business activities such as recycling, pottery, embroidery, bakery, leather tanning, etc. This opportunity was intended to provide a more nuanced understanding of life in Mumbai slums and the economic divide. This year’s first PSG had the highest attendance ever! 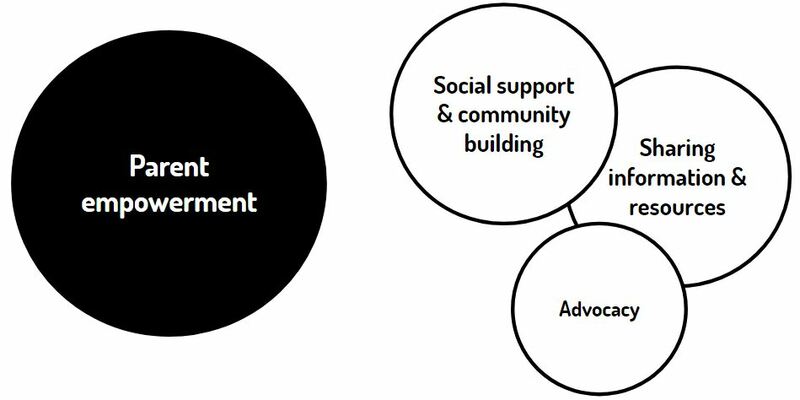 With many new parents this year, this session focused on reviewing the objectives of the PSG, building community, and identifying themes to address through the year. 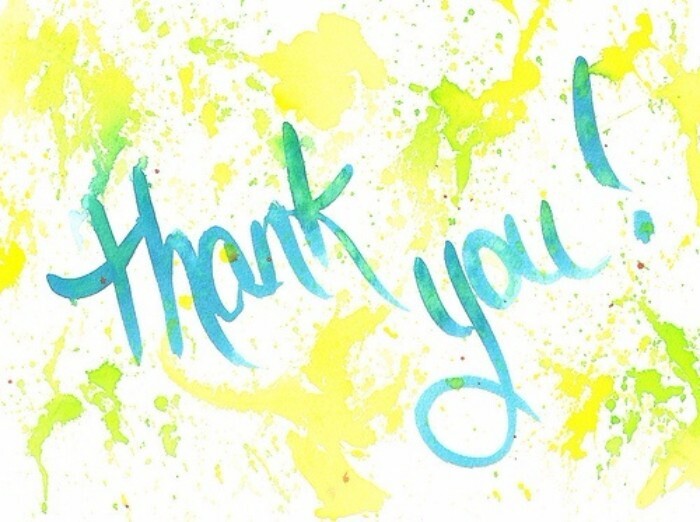 Following Mr. Siamack’s appeal for donations, in just one month, 16 parents have collectively contributed almost 50 lakh rupees - a beautiful display of solidarity towards Gateway’s mission! We continue to request parents - and our team - to participate in this culture of giving by anonymously contributing to whatever extent feasible. 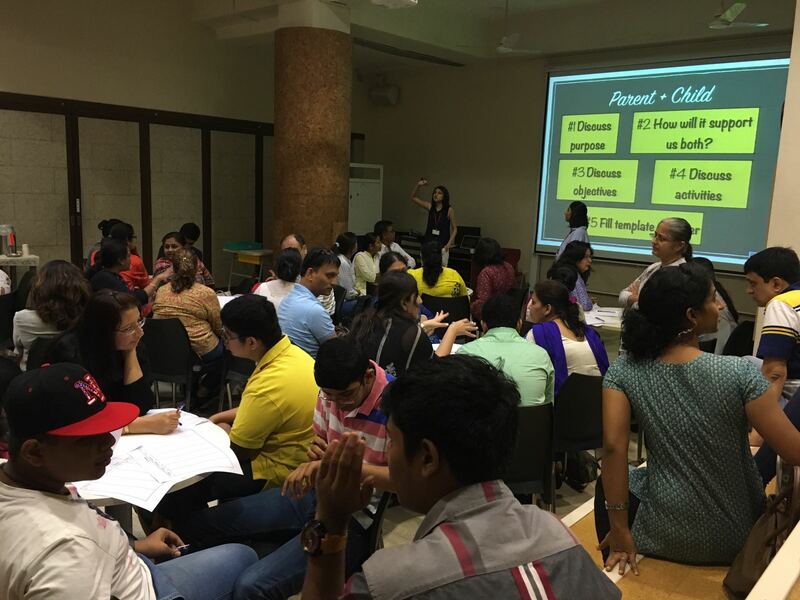 The counseling department conducted a workshop on creating home-schedules. With 40 parents in attendance, this was the first workshop where students also participated - they co-created schedules with their parents! 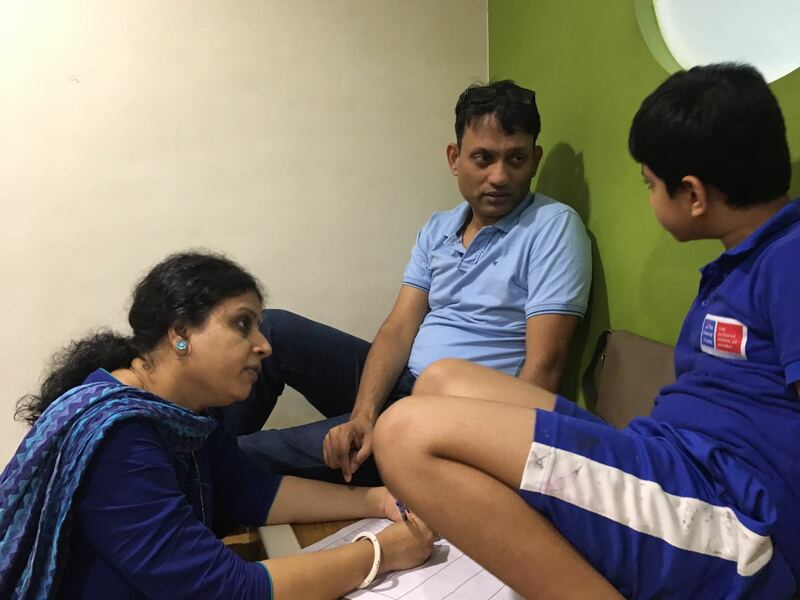 The Research & Development Team conducted an in-house study in 2015-16 - a research paper based on this study has been published in the Asia Pacific Journal of Developmental Differences - a publication of the Dyslexia Association of Singapore! 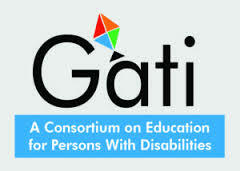 They also developed an Individualized Education Plan (IEP) Tool, adapted for the general population, which was shared at a meeting hosted by Gati - A Consortium on Education for Persons with Disabilities. It is being piloted at two mainstream schools in Mumbai in 2017-18. 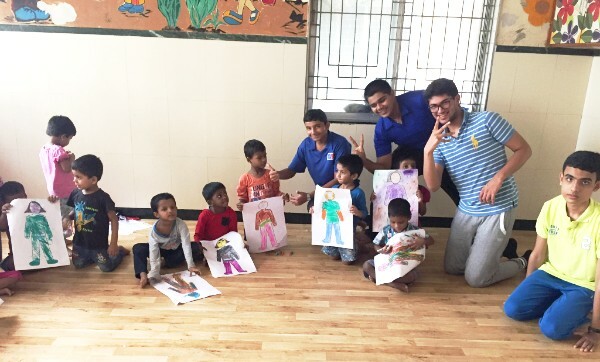 Gateway is currently mentoring 3 trainee-teachers from Hashu Advani College of Special Education, and a third-year undergraduate student, Aashna Torani, who is pursuing a degree in speech and language pathology at Northwestern University, USA. They have been observing classes, attending mini-workshops and child studies, and conducting practice lessons. 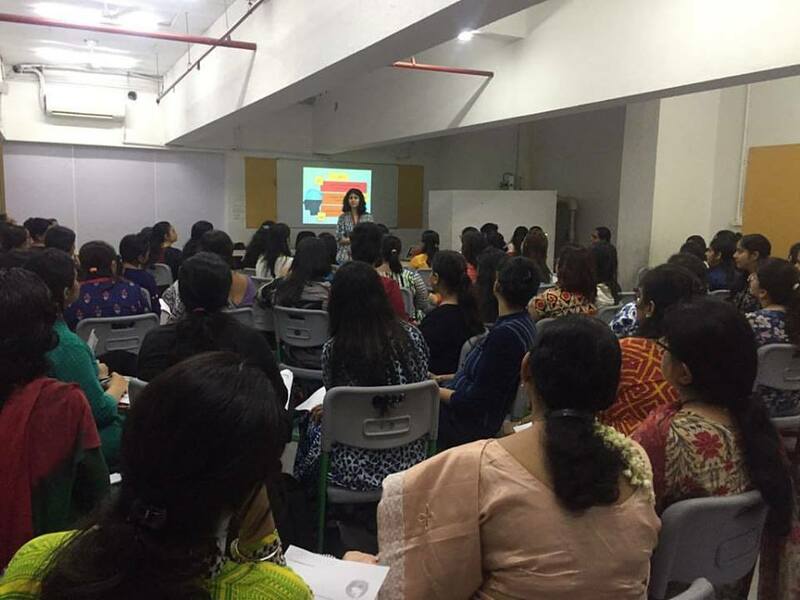 Team members conducted a workshop on 'growth mindset' at The Green Acres Academy, a local mainstream school. Addressing an audience of 77 participants, they highlighted why a growth mindset is important and how to instill this in students. 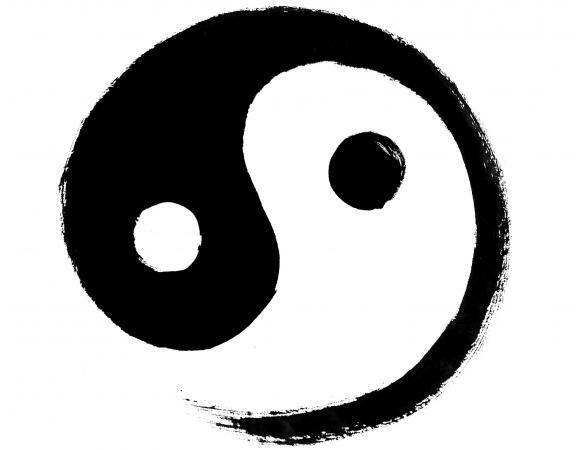 Reminding us that we are “feeling creatures that think”, Rachna Shah sheds light on the significance of emotions and self-awareness - and how mindfulness is the remedy to our fast-paced lives. 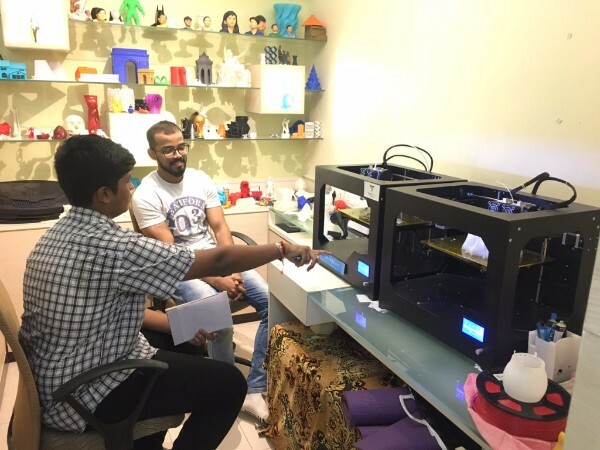 25 students from School of Architecture, Meenakshi College of Engineering, Chennai visited us to study the design and functioning of our school. They will be designing a nursery and primary school for children with special needs as part of their syllabus. Dr. Maya Kalyanpur, Professor & Chair of Department of Learning and Teaching at University of San Diego has been visiting us for observations, as part of researching for her fellowship in special needs education in India. She will be returning to conduct a workshop for our team! 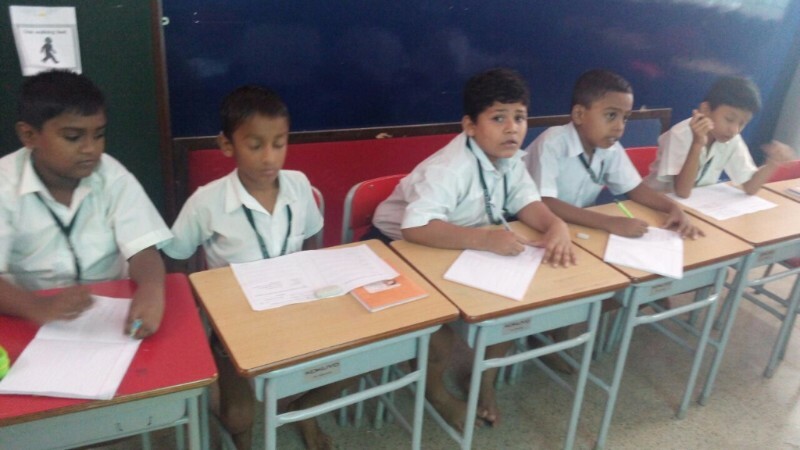 We had the opportunity to donate some of our furniture to a mainstream school, Don Bosco High School! We welcome four new students, Abhay Lapasia, Nay Shroff, Akshaya Wadhera and Ritoban Chatterjee! We bid goodbye to a few who left us due to health & personal reasons. As always, they will be dearly missed and we wish them well!